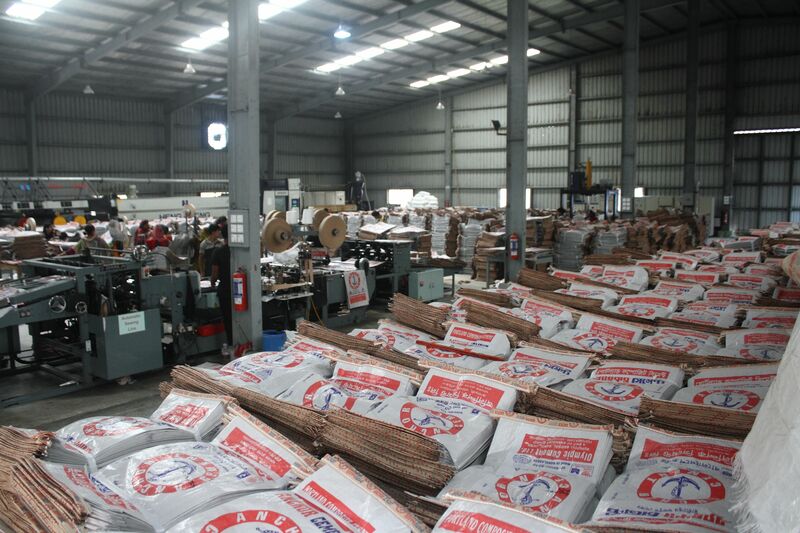 To provide the massive support to our valued customers we have established pp cement bag manufacturing plant named Olympic Fibre Ltd. situated at Rupatoli, Barisal, Bangladesh. It started its operation in 6th April 2013 with a daily production capacity of 75000 pieces pp woven fabric 2 ply cement bag. Both Sewing and Adstar both types bags are producing in this unit.